More than three quarters of Londoners (76 percent) would be up for help exploring new, surprising or interesting places in the city. We’re here to help make sure you do by providing a list of London’s most unusual museums you can explore! Instead of heading out of town this Bank Holiday weekend, we have a few reasons to stick around with the help of one the local guidebook hosts on Airbnb, Lucy More. Lucy provides expert advice on the care and management of museum collections across the city including the British Museum. Our Guidebooks are locally sourced recommendations from Londoners which give visitors and locals, unique ways to explore London. 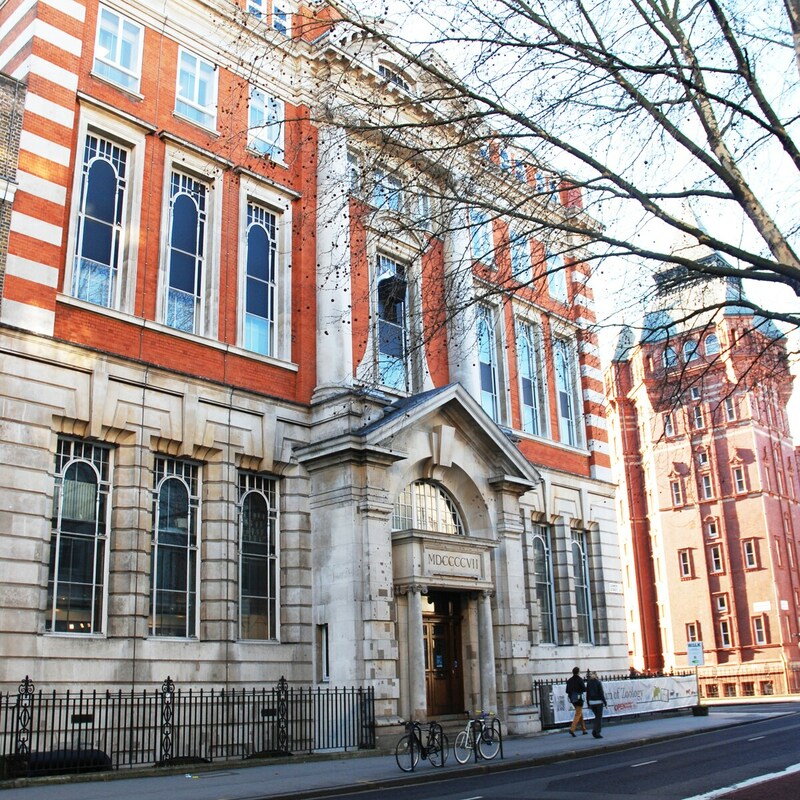 Grant Museum of Zoology is a great place to go in the City of Westminster if you’re into creepy-crawlies. The tiny museum houses over 68,000 specimens and also offers “dead, life drawing” classes. Dennis Severs’ House in Spitalfields, offers you a spot of theatrical escapism as you explore the house and 10 unique historical periods. You can hear former inhabitants the Jervis family in the distance as you move through the rooms. The Brunel Museum in Rotherhithe, celebrates the father-son engineering team who built the Thames Tunnel. Adults might enjoy secret rooftop cocktail bar Midnight Apothecary which is open Fridays and Saturdays during the summer. Scroll through the rest of the London Guidebooks on Airbnb if you’re looking for more ways to explore London during your next Bank Holiday weekend.